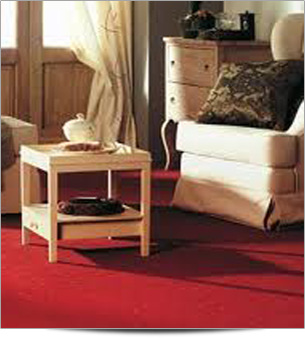 Operating as the local independent choice for mobile carpet and flooring in Hertfordshire, Buckinghamshire and Bedfordshire, Carpet Network offer a comprehensive product range incorporating quality modern materials at prices to suit every budget. We cater for the home, office, commercial premises, new builds, refurbished properties, rental properties and more. From our discounted lines to our high-end woollen fabrics, we have a complete range of carpets, wood, vinyl and commercial samples available to choose from. 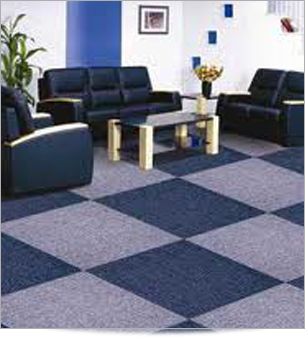 Our customers regard us as the premier mobile flooring suppliers in Hertfordshire. In addition to our reliable and seamless supply and installation services, we also specialise in the protection of carpets, using safe, effective chemicals that protect your residential or commercial carpet for many years to come. 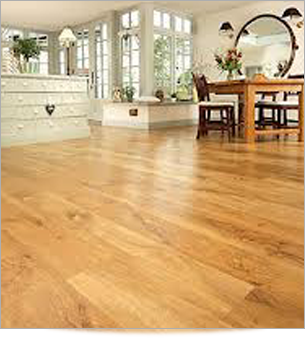 As a fully mobile business specialising in a whole range of wood, laminate, vinyl, commercial flooring and carpets in Hertfordshire, we are able to eliminate those tiresome trips to High Street showrooms and anonymous retail parks. Instead, we bring our carpet, vinyl, wood and laminate samples to your home, office or on-site so that you choose from our complete range at your convenience, at the location where it is to be fitted, it’s the best way to see how it will look with your décor. All installation work is completed by one of our highly experienced, careful and considerate carpet fitters in Hertfordshire. We provide a seamless service and ensure the fitting work is completed to your total satisfaction. 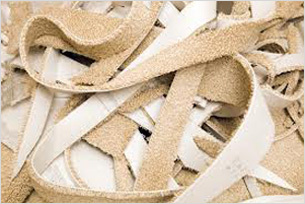 Carpet Network also provide our products on a supply-only basis and we can provide all ancillary items including underlay and adhesive also. Contact your friendly flooring suppliers in Hertfordshire today for a fully mobile service from the comfort of your own home.